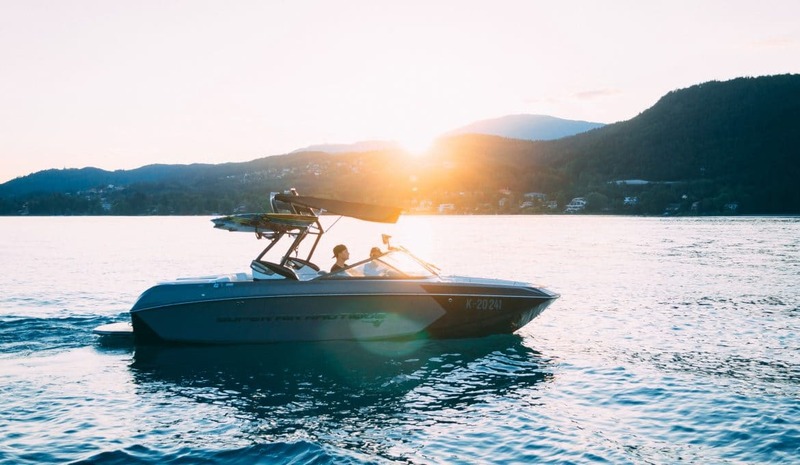 A man (or woman) overboard situation is never good, but it can quickly turn even more disastrous if you don’t have any kind of throwable rescue flotation device on board. 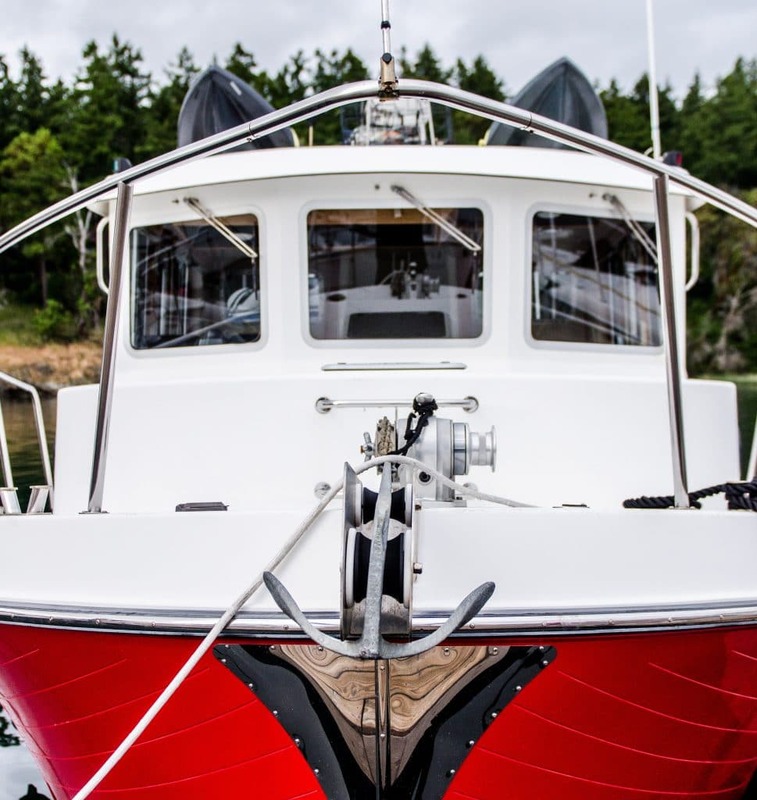 Throwable flotation devices, also called throwable PFDs (personal flotation devices) are not only a good idea, they’re actually required by law on some vessels. 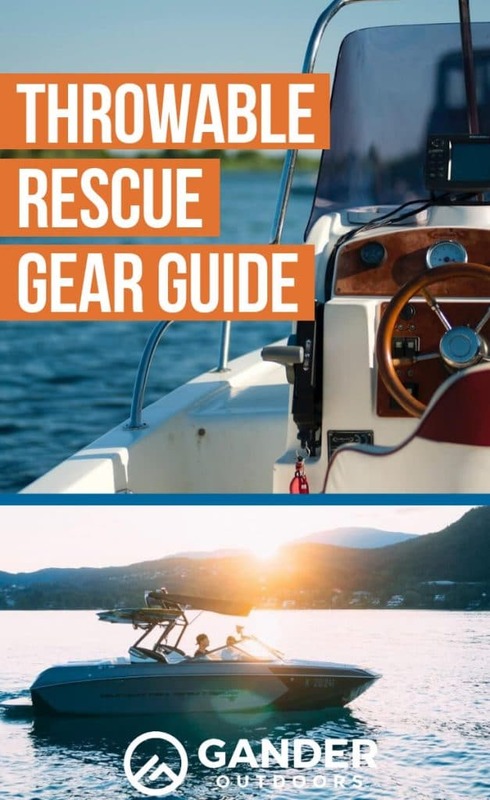 The purpose of this article is to give boaters the knowledge to choose a rescue throwable, as well as arm them with a little information about how to use them, and why they really should have on board, whether required by law or not. 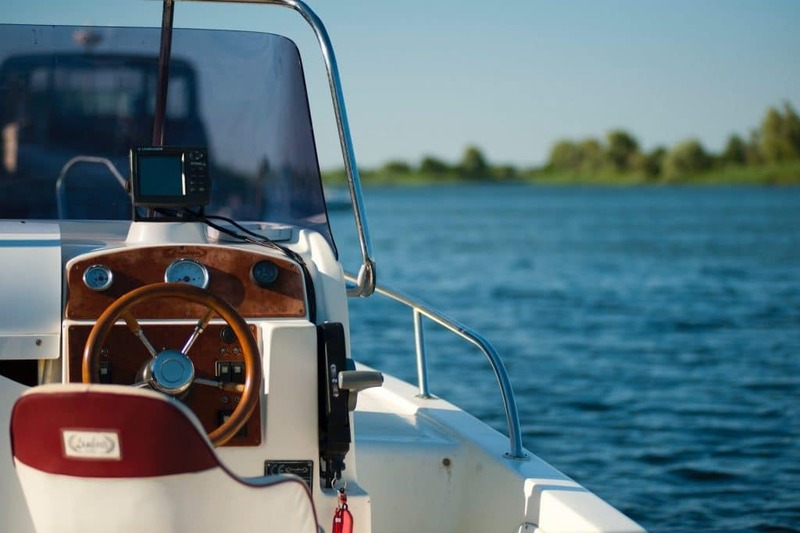 Some boaters ignore common sense (and the law) and skip having the proper flotation devices on board their vessel, but this is incredibly dangerous! 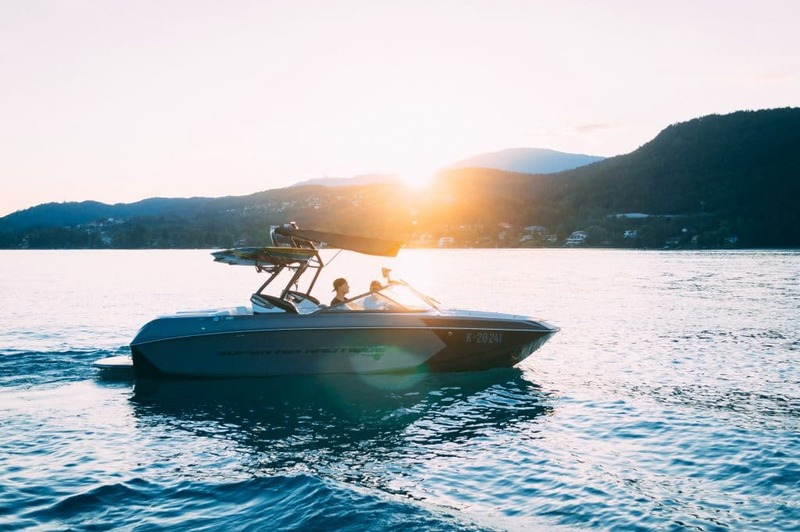 The vast majority of boating fatalities are drownings, and in 90% of those cases, the victim isn’t wearing a PFD, and there isn’t a throwable rescue PFD on board the vessel. A throwable device in particular is required for all vessels over 16’ in length, but really everyone should carry them—especially if not everyone on board is required to wear a life vest of their own. Having a throwable PFD on board that you can toss to someone in trouble may very well save their life, and can turn a potential tragedy into a story you may even be able to laugh about. And of course, even if everyone onboard your boat has a life vest, is wearing a helmet, is an olympic swimmer, and has an emergency oxygen bottle and are all perfectly safe, you can still save the life of a fellow boater or fisherman with a throwable PFD. 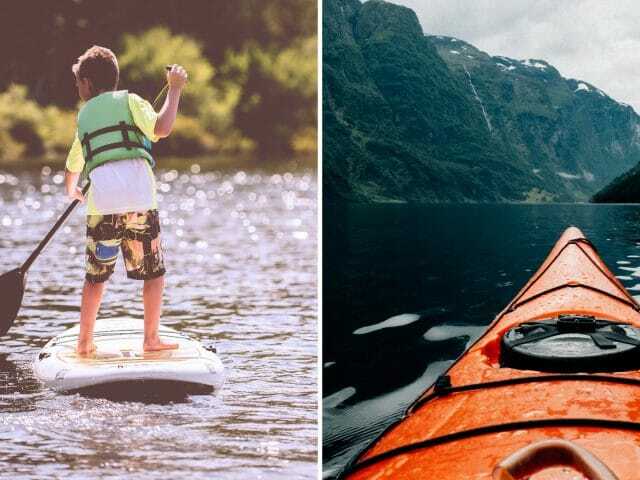 While only larger, typically ocean-going vessels are required to have a throwable rescue PFD onboard, we think that all vessels, all the way down to single-person canoes and kayaks should have one. 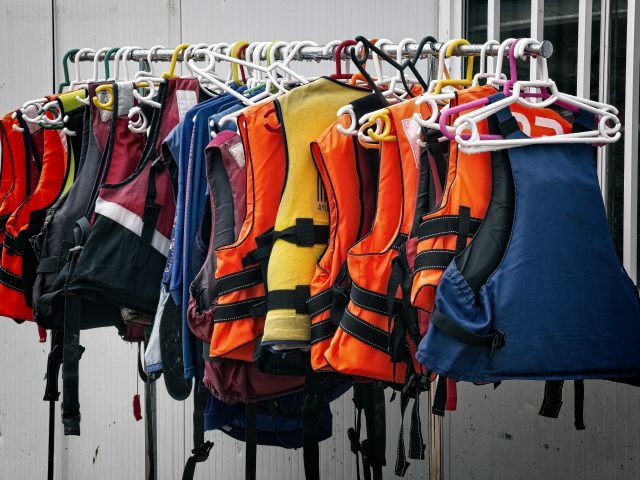 Personal flotation devices that are designed to be thrown over the side to someone in the water are known as Type IV PFDs, according to the official Coast Guard PFD and life vest standards. 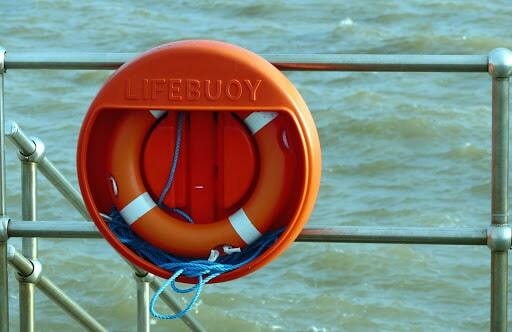 These PFDs, like the more standard life vests most people are familiar with, come in a variety of types and designs. 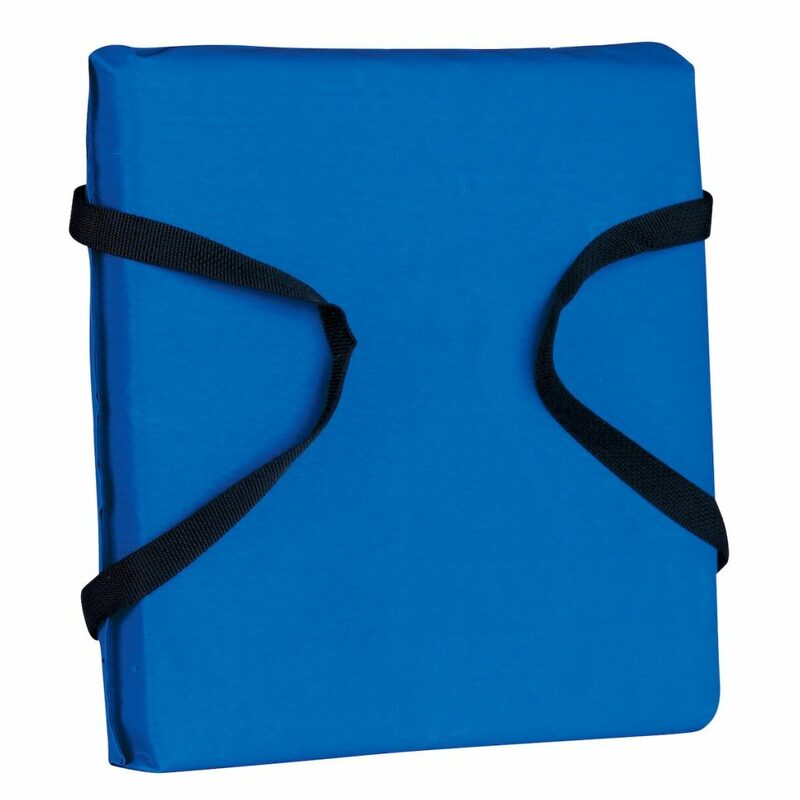 The most common is the simple but effective buoyant seat cushion. These stay out of the way, and actually provide a handy seat until you need them. Thankfully, they still work just fine in an emergency, though they do tend to wear out after a while, so you should check on them every so often. These PFDs are great because they stay out, visible, and easily accessible, and provide a handy dual purpose. They’re also immediately available in the rare instance where you have to abandon a sinking vessel quickly. The downside is that they usually aren’t as buoyant as other types, and they don’t have a way to facilitate getting someone back in the boat. Next you have the more traditional “life preserver” type of throwable PFD. 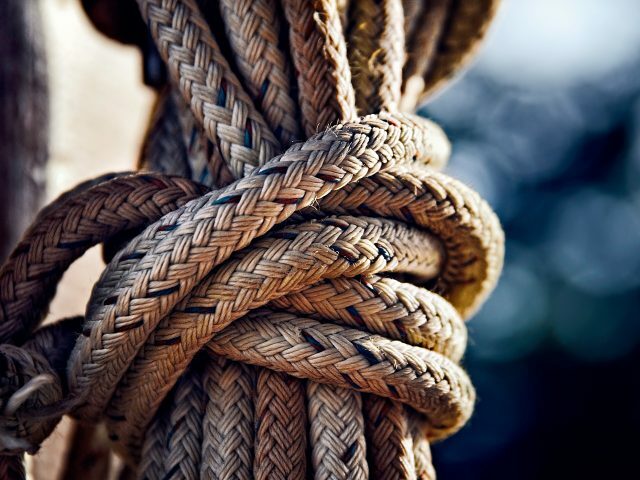 These are naturally very buoyant and stay hung on a cabin wall, or somewhere else easily accessible to be thrown out to someone in the water, and you can then use the attached line to reel them in. They come in two main varieties, one in the traditional circular ring style, and also a u-shaped horseshoe style. Finally, you have compact, inflatable PFDs that you can store in a pack, or mounted in minimalistic fashion to a bulkhead, or anywhere that space is limited. These small devices function very similarly to inflatable life vests. Inside the device is a pressurized CO2 canister and a water sensor. Throwing the device into the water (in some cases after pulling an arming pin like on a fire extinguisher) will cause the device to inflate. 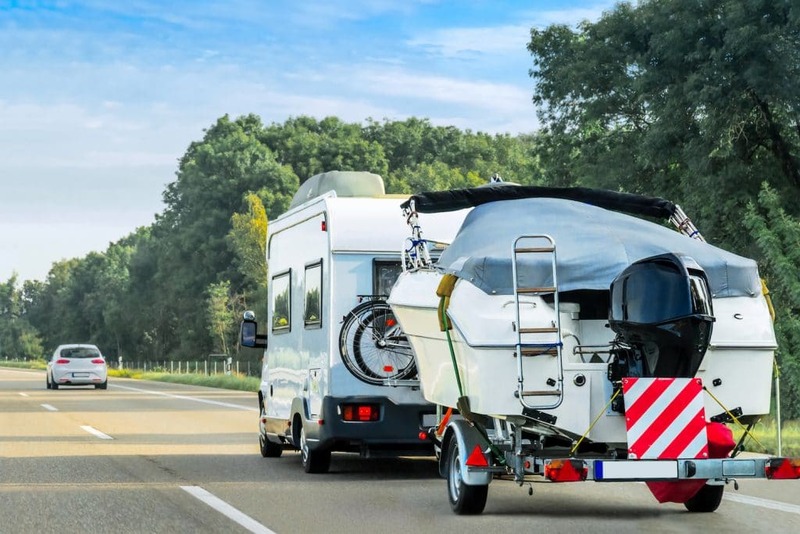 These are perfect for smaller vessels such as canoes, kayaks, and rafts, but they’re also great for larger vessels as well. 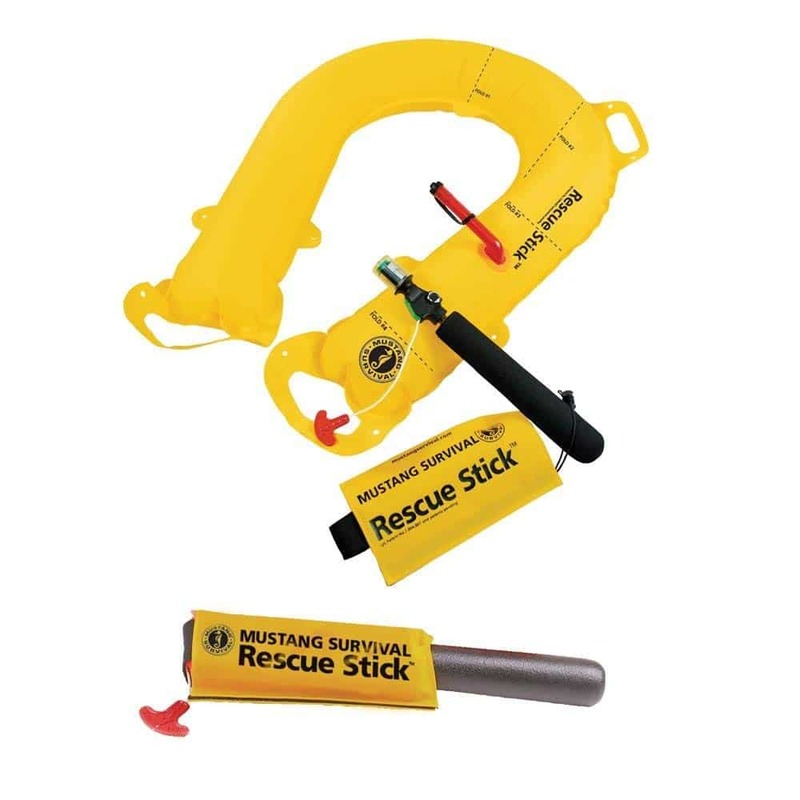 They’re also great for first responders to have on hand in case of someone in the water needing help. While throwable PFDs aren’t required on all vessels, we strongly believe that all vessels should have them. These relatively inexpensive devices help keep you safe, and also allow you to come to the aid of another person should the need arise.